Did you know you can import your address book/contact list into webmail? It is a pretty handy feature. Here we will show you how. The first thing you will need to do is export your contact list in vCard format. This process will vary depending on which email client/program you are using. Consult your software's support materials for specifics. Next, open (mt) Media Temple webmail by pointing your browser to http://webmail.domain.com (of course, please replace 'domain.com' with your actual domain name). 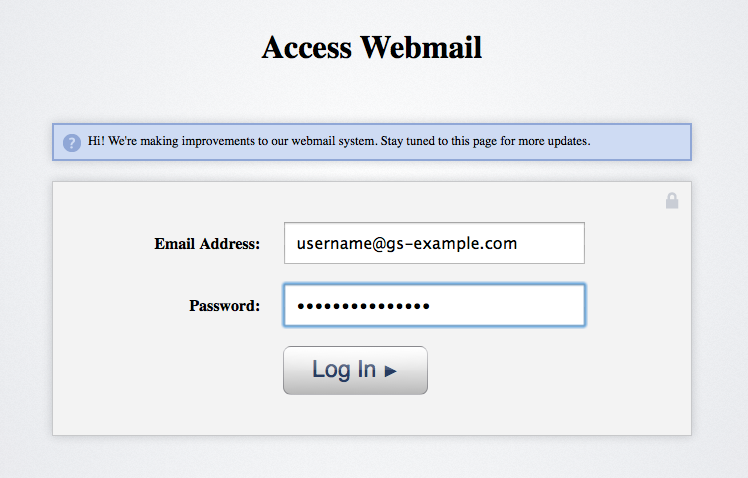 Log into webmail with your full email address and your email user's password. A dialogue box will pop up. Browse to the vCard file you stored on your hard drive and click 'Open'. The system will then import your data. It is that easy! Now you can email your contacts directly from webmail.